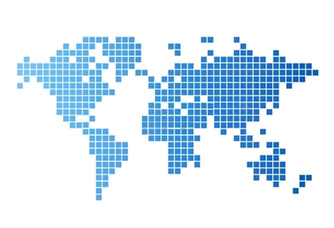 Eaton do not only provide the know-how of a company with a long tradition, but also the support of a global service provider. 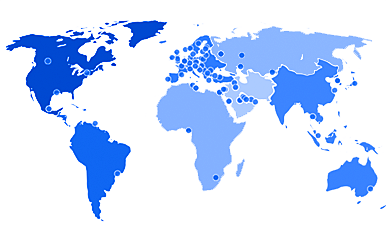 Thanks to the global presence, Eaton is able to help you quickly and reliably anywhere in the world. With commercial service and technical expertise, with prompt deliveries and, last but not least, with the local infrastructure: Eaton is always there where their customers need them.